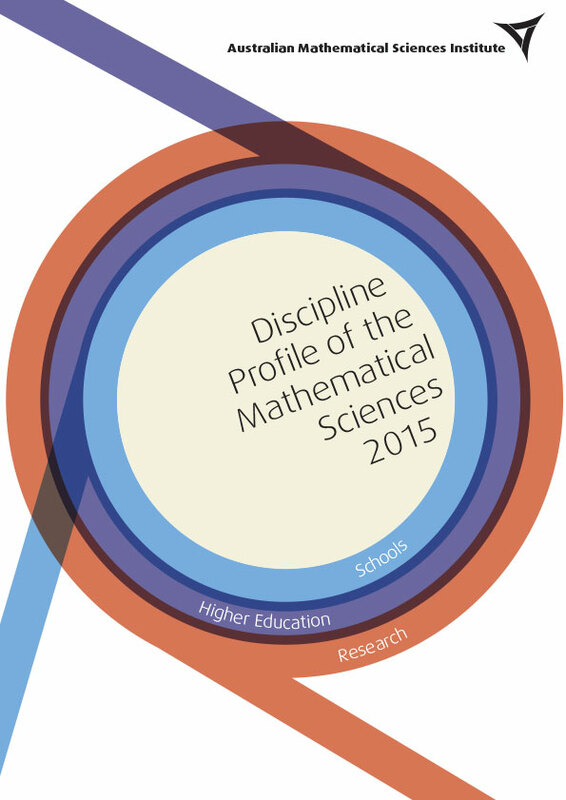 AMSI’s Discipline Profile of the Mathematical Sciences highlights trends as they apply to school education, higher education, research and research training and engagement with industry. 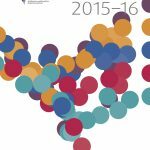 Broadly, the 2015 data shows the demand for mathematical and statistical skills at all levels far outstrips supply. 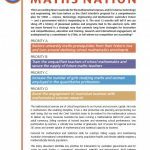 In particular, declining interest in advanced mathematics courses at Year 12 poses an immense challenge to securing Australia’s future skills base.